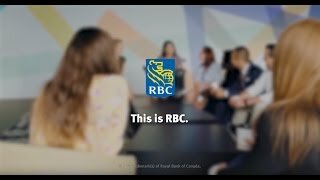 As a RBC Financial Planner, Investment and Retirement Planning, you develop relationships and create custom investment solutions for prospective and existing RBC clients. Alongside your own prospecting and networking activity, you are fully supported by internal partners who send client referrals your way. Your creativity, motivation, and hunger to drive new investment sales is what pushes you to provide world-class advice and solutions that help clients achieve their long-term goals. With unlimited earning potential, you can truly create the future you want for yourself and for the clients you advise.